A stunning new version of the highly popular SCOPE Watch. 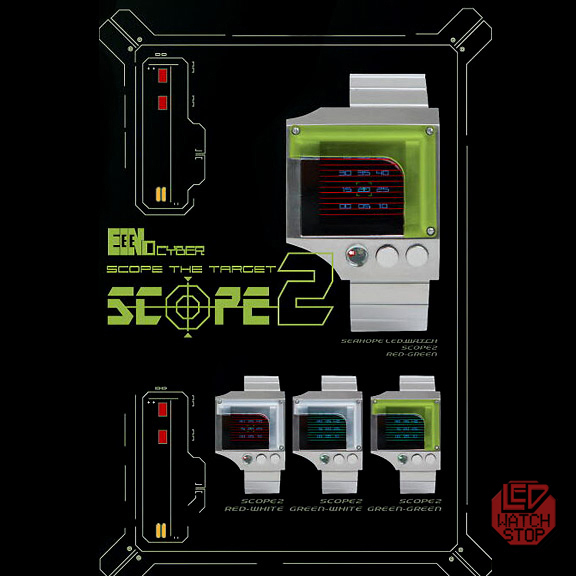 The SCOPE 2 has an ultimate gadgety / military feel that reminds us of super heroes and comic books. 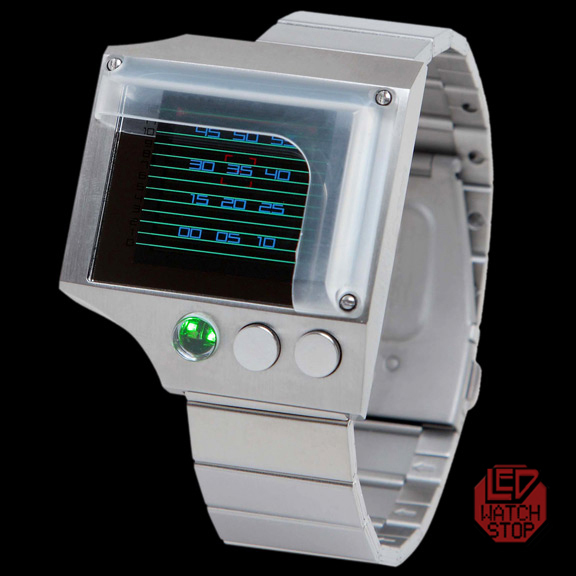 This cool watch will definitely be a head turner at a Sci Fi convention, nightclub or fashion runway. 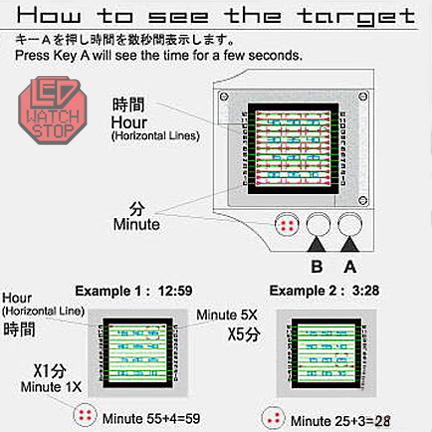 Press the display button and the scope targeting sites lock on to the time of day. Availavble in two different LED colors..and two different scope shield colors. (this listing is green LED with white sheild).